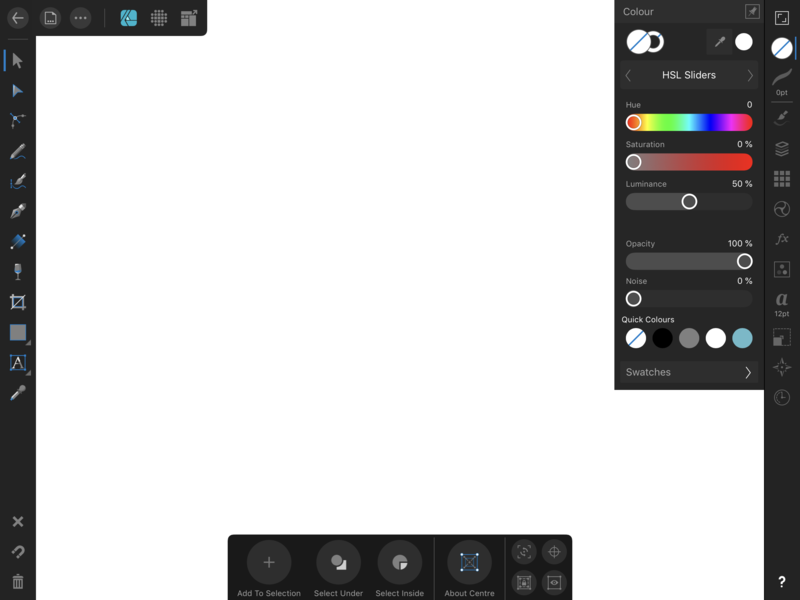 I`ve got a question in terms of the color wheel of the designer version for the IPad. Is it possible to see the HSL-information on the color wheel as the color wheel like at the desktop version? Only if you select the HSL slider option.